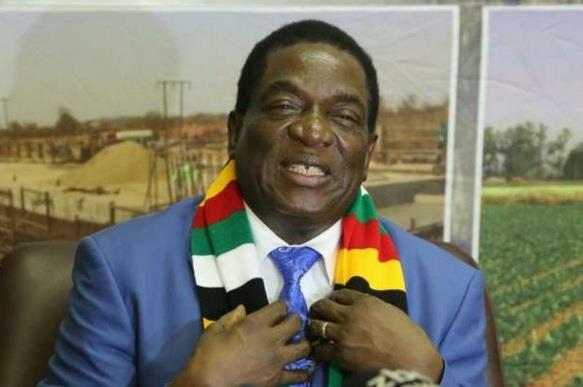 HARARE – President Emmerson Mnangagwa yesterday flew out to Addis Ababa to attend the 11th Extraordinary Session of the Assembly of the African Union. The Assembly — the supreme organ of the Union that consists all the 55 heads of State and government of the AU — will consider and make decisions and declarations based on the outcomes of the 20th Extraordinary Session of the Executive Council meeting, held from November 14 -15, 2018. Main topics to be covered by this summit include AU Institutional Reform, reform of the AU Commission, mandate of the AU Development Agency (Auda), and Financing of the African Union. The summit, scheduled for this weekend, will see Africa Union Chairperson Paul Kagame of Rwanda present his findings after two years of exhaustive research and possible areas of generating revenue for the continental body.